Showing results by narrator "Alison Pitt"
Account of the 1848 Seneca Falls Convention and the beginning of the US woman's rights movement. Feminists from 1848 to the present have rightly viewed the Seneca Falls convention as the birth of the women's rights movement in the United States and beyond. 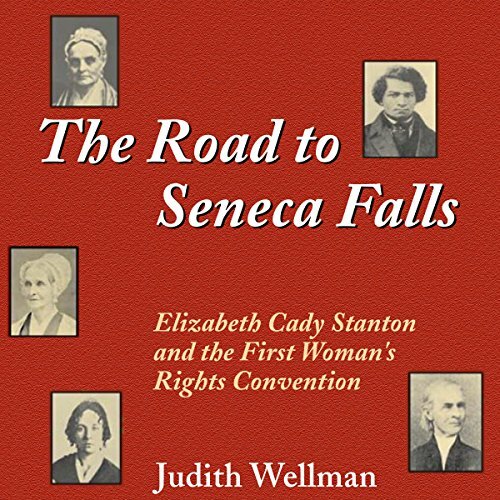 In The Road to Seneca Falls, Judith Wellman offers the first well documented, full-length account of this historic meeting in its contemporary context. 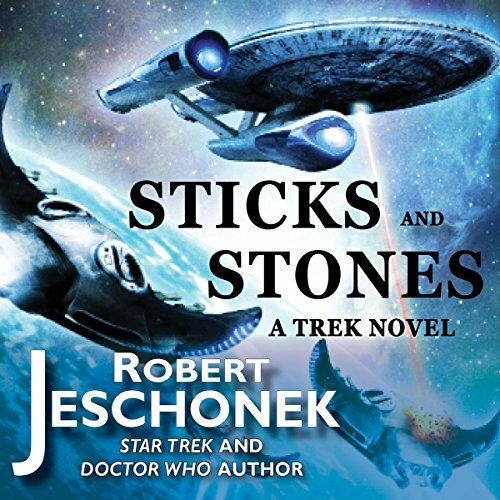 This book will teach you about the most overlooked minerals in our body. 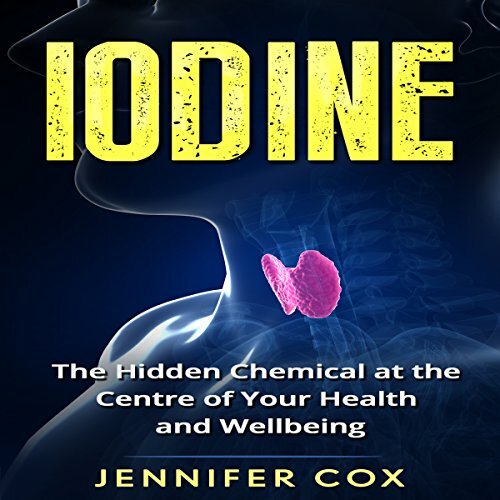 Iodine is responsible for your weight, hormone function, and overall health. Modern diets have meant that the amount we consume has reduced drastically, and this is impacting our health. Studies have shown that a lack of iodine, especially during childhood, can be detrimental to mental development. Rewire your mind. 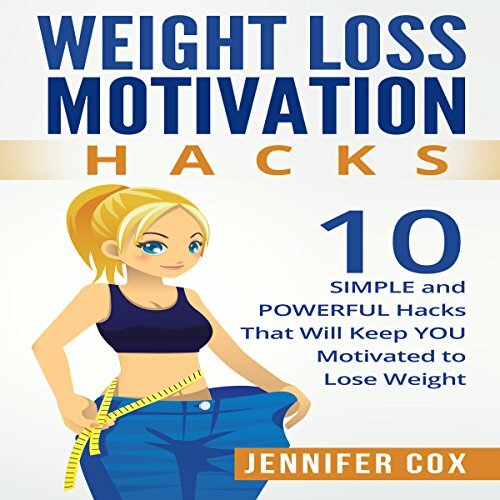 Do you feel no matter how hard you try to pump yourself up, you can never get motivated to lose weight? I have been in exactly the same position - depressed, overweight, and on the brink of ending it all. Many people won't stick to their goals because they simply don't understand their motivations. They don't understand how their mind is their biggest obstacle. 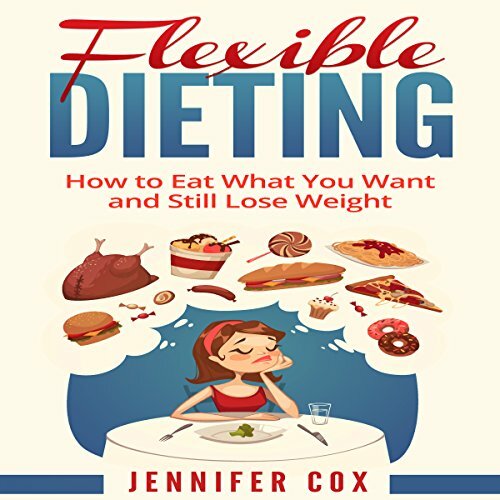 In this book, I will teach you my process for rewiring your brain, hacking your habits, and crushing your cravings. Weddings are a multibillion-dollar industry. Couples spend thousands of dollars on huge weddings, often with borrowed money. The first step in the relationship is into debt! In this book, this social norm is turned on its head. I am going to describe exactly how you can have a beautiful wedding and, in some instances, save money. It's most definitely possible, and I am a testament to it. 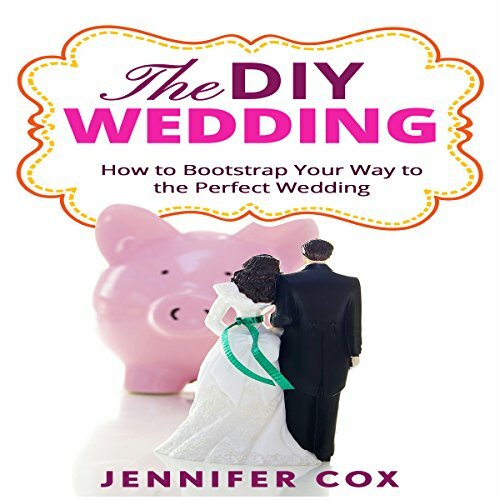 I was able to plan and have my wedding for under $1,000. It is tough, and you will have to be creative, but it's most definitely possible! Want to lose weight without sacrificing your cravings? I'm here to tell you it's possible and I'm testament to it. For years I was a yo-yo dieter and was forced to give up my favorite foods and eventually give in to cravings. This would make me feel guilty and I would strengthen my resolve to get back on my diet. This cycle continued again and again - I was only human after all.